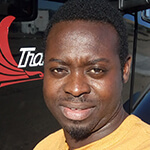 Melvin joined Stevens Transport in October 2006 after graduating Pintos Driving School in New York. So far, his happiest memory here at Stevens was the day he got his truck after completing training. His advice to anyone thinking of making Stevens Transport their new forever career, is to learn as much as possible. In his spare time, Melvin loves to tinker with electronics and build computers. 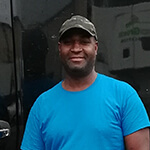 Carl joined Stevens Transport in April of 2017 after earning his CDL in Miami, Florida. His desire to work and make money is what continuously pushes him to reach for success behind the wheel. Carl’s advice to future drivers is to always pay attention and ask questions. He enjoys reading, fishing and listening to music on his free time. 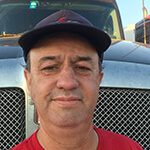 Craig began his OTR career with Stevens Transport in May of 2017. Well spoken and musically talented, he is a great Dad as well as an outstanding driver. He explains that this career is difficult but rewarding and cautions future drivers to not take things too personally behind the wheel. Craig promises that in time, taking your time and not worrying about if anyone is watching becomes second nature. 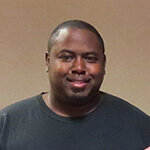 Corey joined Stevens Transport in March of 2013 and is an invaluable member of the Stevens family. Congratulations for making Runner-up company driver for September, Corey! With 6 years at Stevens Transport, James McCallum wins 1st Place Contractor for the month of September in 2018! He attended the American Institute of Technology in Phoenix, AZ after retiring from he United States military. 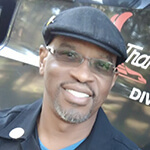 James says the camaraderie at Stevens Transport is its best element and truly values working and training alongside other veterans. During his free time, he enjoys learning to play guitar and playing football. 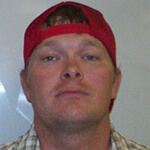 Sims Anderson has been with Stevens Transport since August of 2012 after he earned his CDL from Stevens Driving Academy. He always knew he wanted to be a truck driver and one of his favorite memories is seeing his first mountain range while newly solo. His number one tip to success is to stay positive and learn something every day. 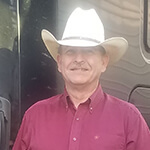 With over a decade at Stevens Transport, Lloyd Thomas wins 1st Place Owner Operator for September 2018! He joined the Stevens family in 2007 and has been a trainer since 2008. 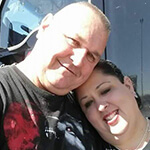 Ann and Jim came to Stevens Transport as experienced drivers and absolutely love what they do. They speak very highly of Stevens and gives serious gratitude for the opportunity and stability provided. Jim and Ann see their career as a paid vacation and enjoy the travel aspect very much. In their free time, Ann writes and Jim loves to build things. They also love to work on their vehicles together. 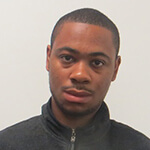 Starting off with a bang, Dwraice Lewis wins 1st place Grad Driver for September 2018. He is from Jamaica and really enjoyed the fact that his trainer is from Jamaica as well! His secret to success is punctuality, staying prepared and rolling with the punches. Traveling is his favorite part about driving and enjoys listening to music and cooking on his free time. Congratulations to Paul Reese for winning the Runner Up Grad Driver for September 2018. 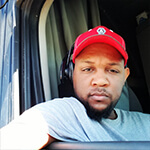 Paul began his career at Stevens in May of 2018 and attended CDITDI for his CDL.